Cats are unique animals, and caring for them requires a different approach than dogs. 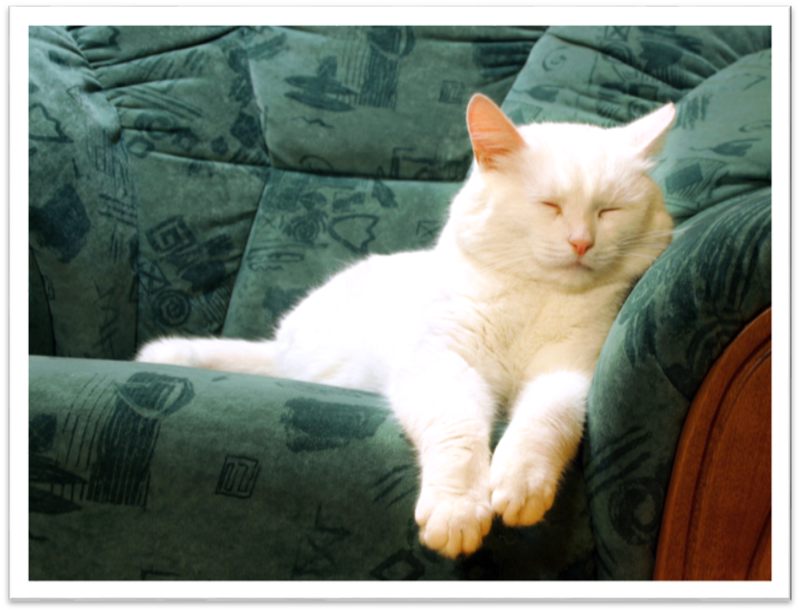 Many cats are not comfortable in changing surroundings and all cats go through an adjustment period in a new environment. Their natural response may be to try to escape or react fearfully by hiding. Like many cat owners you recognize your pet’s special needs and are reluctant to impose that responsibility on friends. So what is your solution to your pet care needs? ‘In-Home Cat Sitting’ or a ‘KittySmith Slumber Party’ services for well-socialized and gregarious cats. At the DogSmith, our trustworthy and highly experienced pet care technicians believe in a holistic approach to caring for your cat. 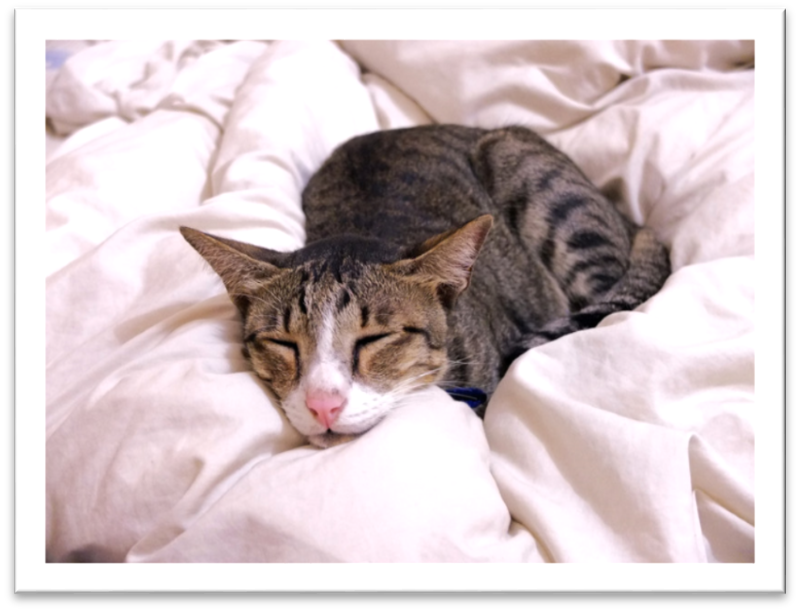 Because we are pet care and animal behavior professionals, we are especially aware of your cat’s individual physical, mental and nutritional needs. So, we customize the services we provide to your feline family members so you and your cat get all the attention and special care you need. You can always be confident and enjoy absolute peace of mind that your cat is receiving the best care possible with your KittySmith. Talk to your local KittySmith and discuss together the best options available for providing the correct level of care for your cat. With our KittySmith Pet Care Program you’re never torn between the demands of your job, social life or family and the needs of your cat. Our pet care program is specifically designed to give you the peace of mind that comes from having the best of all worlds, a qualified caring pet care provider who is also certified in pet first aid. Cats require a special kind of care, they have very different requirements and needs to a dog. Your KittySmith is not only a cat lover but a certified Cat Care Technician. First view a comparison chart of pet care services and then request your FREE Home Visit Consultation!